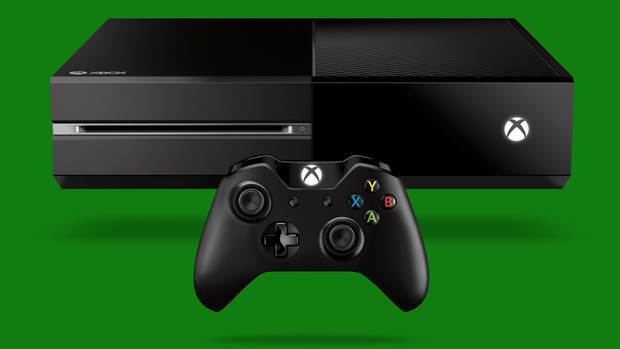 Microsoft stumbles yet again thanks to its launch day parity clause for indie games. 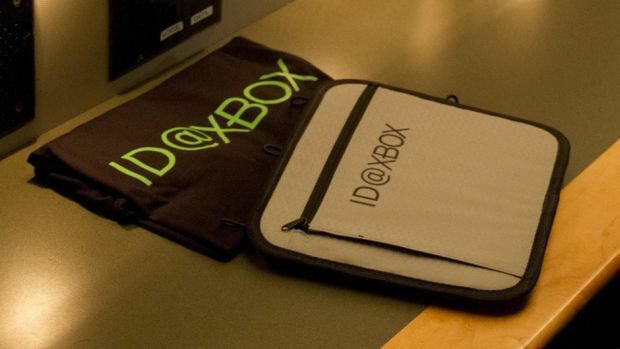 When Microsoft first introduced its ID@Xbox program, it was intended to correct several problems with the current indie development scene for the Xbox One. Firstly, it would allow developers to self-publish their games on Xbox Live without needing Microsoft or a third party as publisher. Secondly, it allowed any one – even one single individual – to develop for the console and bring their games out to the world. 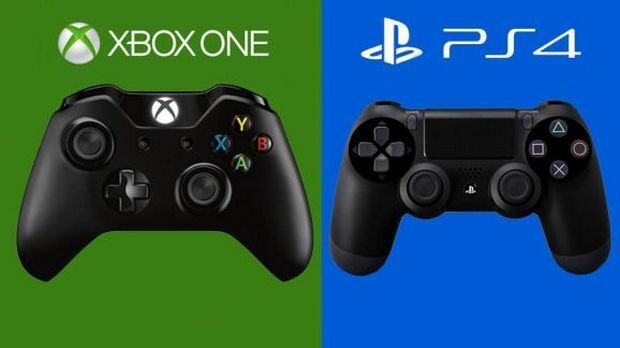 After the heavily negative reaction for the initial policies of the Xbox One, which caused several indie devs to opt for Sony and the PlayStation 4 instead, this was a huge step-up. The announcement that more than 30 developers had signed up for the program made it even sweeter. However, ID@Xbox has a parity clause within. This states that if you want to bring your game to the Xbox One but also release it on other platforms, then all platform releases need to happen at the same time. That is, unless you already had an exclusivity agreement in place with another platform predating the announcement of ID@Xbox. This was the case with Vlambeer, developer of Luftrausers and Nuclear Throne, though co-founder Rami Ismail was far from happy about it. 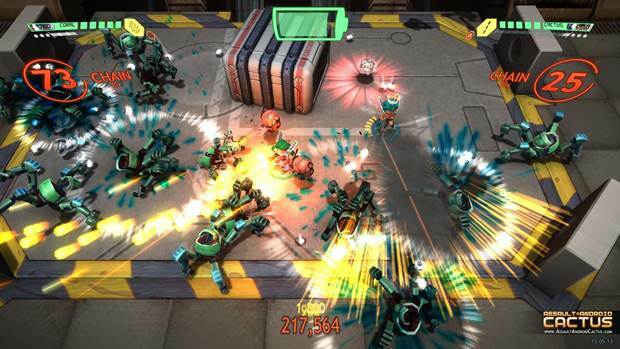 Speaking to Witch Beam’s Sanatana Mishra, who developed Assault Android Cactus, GamingBolt was told that there were three reasons the studio wasn’t on the list of announced ID@Xbox devs. Firstly, they are initially told there would be no self publishing on the Xbox One. Secondly, when they were initially approached by Microsoft and asked to contact them, there was no response. Thirdly, it was made clear that if Witch Beam wanted to be on Xbox One, they had to delay the PS4, PS Vita and Wii U versions of Assault Android Cactus due to this parity clause. “We started work on our Wii U, PS4, and PS Vita versions a while back and they will most definitely be ready before any hypothetical Xbox One version could be, as a team of 3 we can’t really build in many platforms simultaneously. My understanding of the ID@Xbox launch parity clause is that you need to launch at the same time or first on Xbox One, which in our case would mean delaying the other platforms as they would definitely be ready earlier. Microsoft is wiling to work with developers who already have exclusivity agreements in place on a case-by-case basis. Do Sony or Nintendo have such launch day parity clauses? Sony doesn’t, and though Nintendo hasn’t confirmed as such, Mishra is confident this isn’t the case with the latter either. Other indie developers including Xiotex Studios’ Byron Atkinson-Jones and Two Tails Games founder Mitch have also expressed their disdain for the clause. @LewieP @SanatanaMishra well, that kind of confirms that it’s not universally indie friendly then. @LewieP @xiotex @SanatanaMishra it’s a pointless policy. It will only hurt Xbox long term. In conclusion, it’s easy to see why Microsoft is asking for such parity. After the massive response to Sony’s “open arms” approach for indie development, the company wanted to prevent any more timed exclusive indie titles in the future. Remember, this is not currently the case for games announced before ID@Xbox was revealed – those games would be eligible for release later on Xbox One but will need to go through Microsoft and work it out (as Vlambeer has). Games that were already in development for PS4, Vita and Wii U when ID@Xbox was revealed and don’t have exclusivity agreements but also can’t devote resources for an Xbox One release? They’re flat out of luck. Vlambeer’s Rami Ismail has called on developers to put an end to the parity clause. What are your thoughts on it? Do you believe it’s a smart tactic by Microsoft or just another flub by a company that has had nearly nothing but flubs this year as far as the Xbox One is concerned? Let us know your thoughts in the comments below.